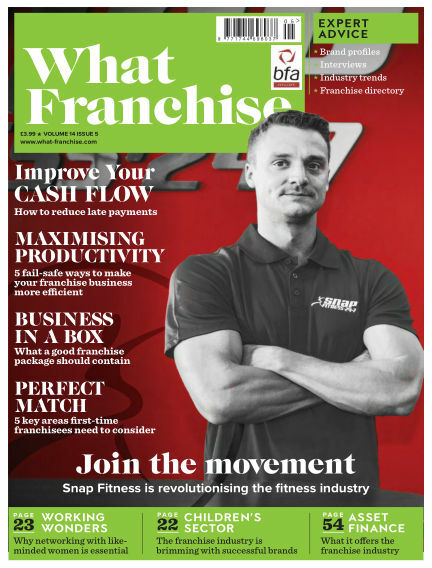 In this issue of What Franchise : What Franchise is the go to magazine for UK franchising. Full of high-quality opportunities for franchisees it's also packed full of advice from industry experts helping you to make the right decision. With Readly you can read What Franchise (issue vol14no5) and thousands of other magazines on your tablet and smartphone. Get access to all with just one subscription. New releases and back issues – all included.